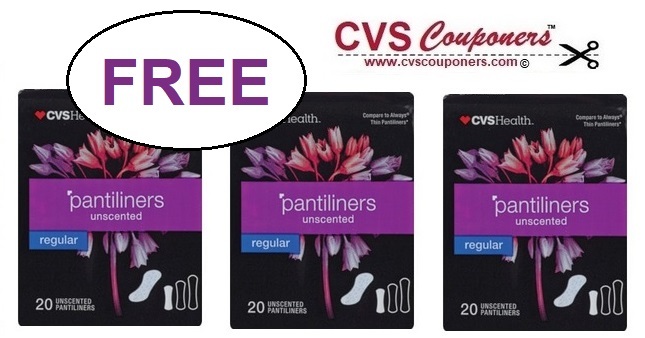 FREE CVS Health Thin Pantiliners at CVS. 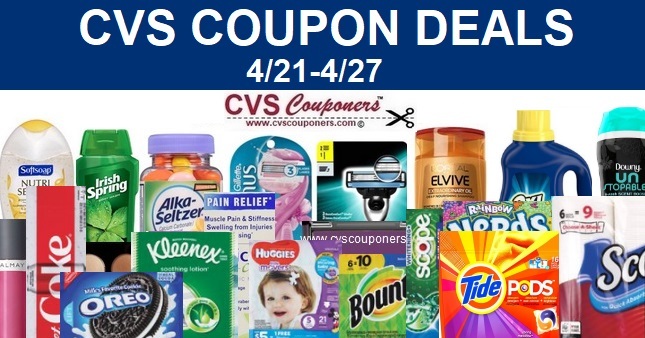 Grab your coupons and RUN to CVS to take advantage of this awesome CVS Health Thin Pantiliners deal 3/10-3/16. 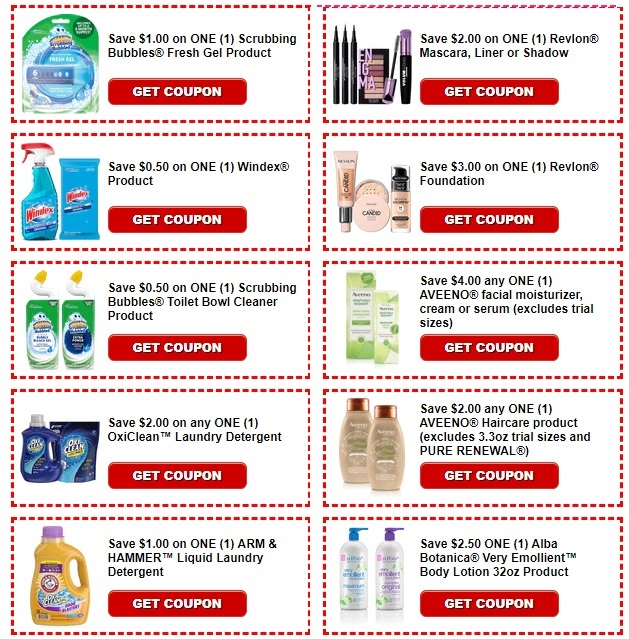 This week CVS Health Thin Pantiliners on sale buy one get one 50% off this week at CVS. 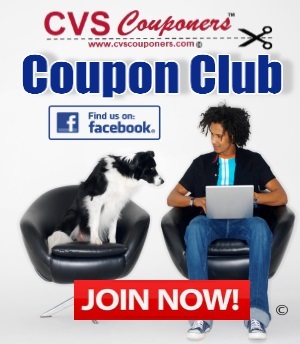 Use with CVS crt Coupon and score 2 packs of CVS Health Thin Pantiliners for FREE 3/10-3/16.